Coat of material is going high day by day at the time of project initiation the rate cement was rs.250@ bag but today it is rs.310. 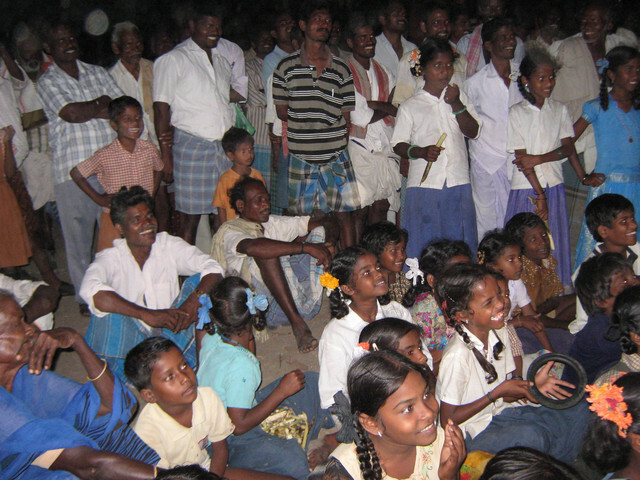 The Project has organize a event on 30th of April 2011. Bending work: Pipe line connection and fix small chamber, fix door. 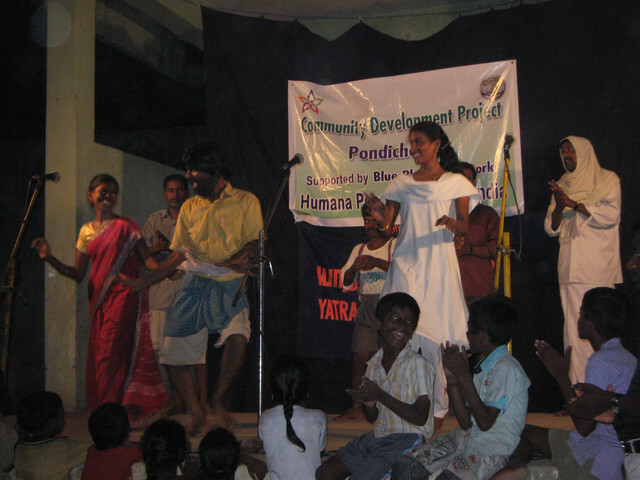 a professional team was organized locally and organized a colorful program in local language to message community members on sanitation. The project started in the month of Feb 2011. 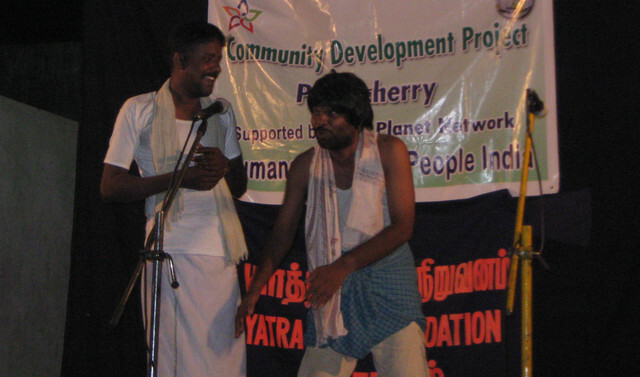 The project initiated the work in the month of January 2011 and started conducting meetings in the month of FEB.
Project staff conducted awareness meetings with the community members and organize one day exposure visit to Karikalmpakkam village where HPPI have established 50 ecosan toilets with the support of NABARD. The community members visited and interacted with the beneficiaries of ecosan toilets.They like the toilets and told the staff that they can have this kind of toilet in their homes. The project staff worked together with the community and established one model toilet in the villages. As cost has gone high for construction of toilet, we are planning to promote normal flush out toilets and second village.